The National Green Tribunal (NGT) today announced its decision to ban 10 year old diesel vehicle in Delhi effective immediately. NGT has asked the government to cancel the registration of all diesel vehicles that are older than 10 years measures to deal with pollution in the capital. The Green court also mentioned that vehicles more than 15 years old are already banned in Delhi. The National Green Tribunal, which has been mulling over measures to deal with pollution in the capital for some time now. 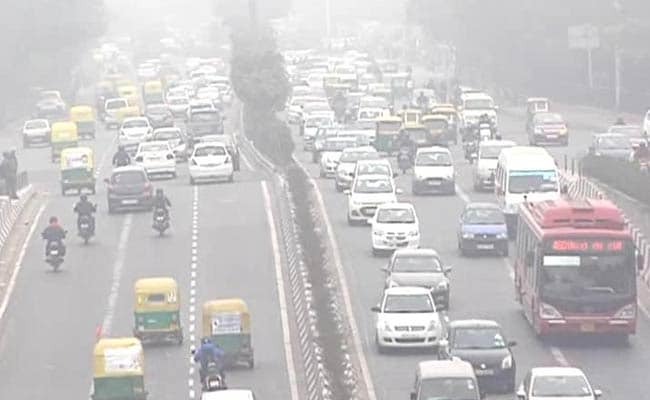 Back in April 2015, the green court issued a definitive directive to the Delhi government on Tuesday asking for a ban diesel vehicle older than 10 years and also restrict similar vehicles from other states should also not be allowed to enter Delhi.